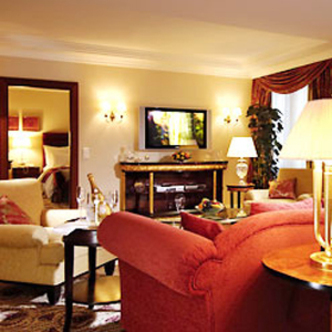 The Prague Marriott Hotel is steps from Old Town Square and major attractions. Known for its service and event facilities, the hotel features 1,452square meters of event space and spacious guest rooms. Wireless Internet access throughout the hotel.